The Japanese heart and the hospitality of Akan. Akan Yukyu no Sato Tsuruga was reopened as its present self in April 2014 after being renovated. The hotel harbors in itself the history of the region and its people and the romance that surround them. 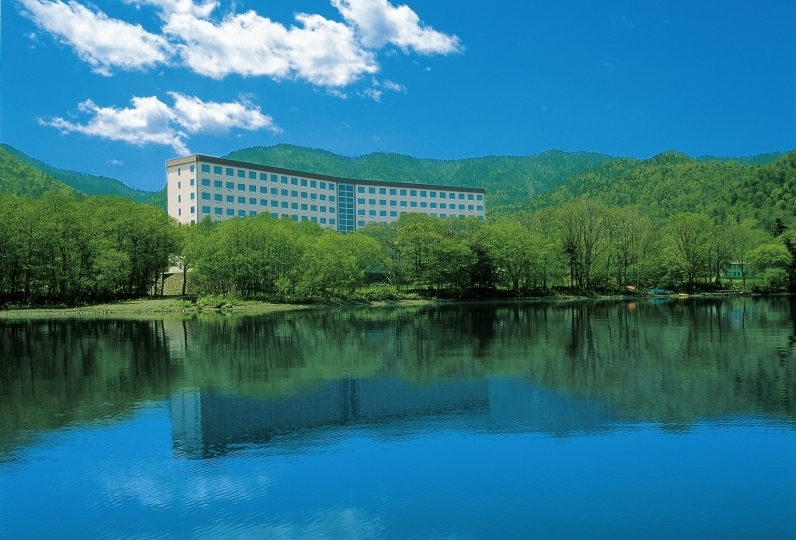 Fine food, onsen, and smiles: All of it is there at Tsurugaya so that guests can experience the best holiday possible. 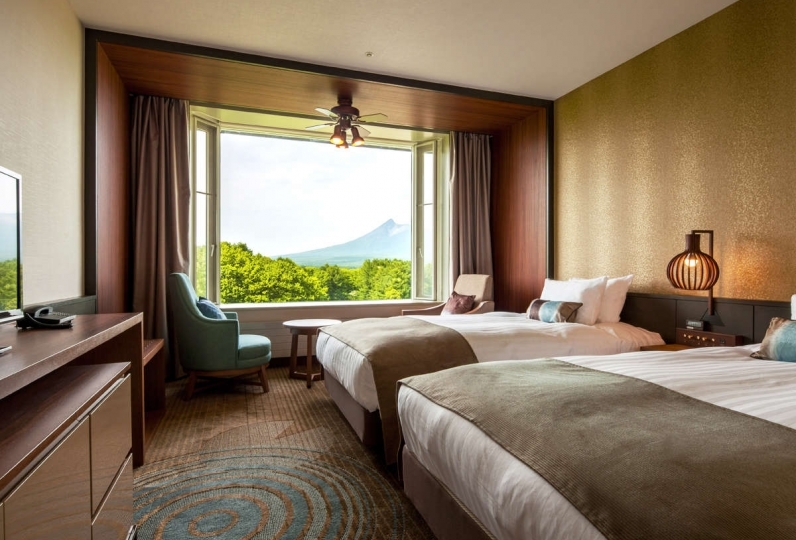 The guest rooms that offer a spectacular view of Lake Akan, Mount Meakan, and Mount Oakan, whose appearances change with the seasons, exist for the same purpose. Traditions unique to Japanese cuisine are incorporated into creative dishes that use the bounties of east Hokkaido. 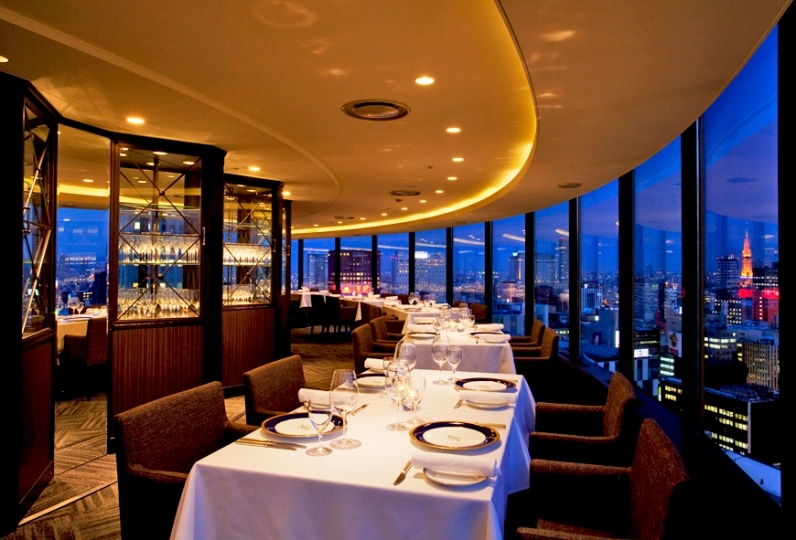 The hotel’s kaiseki dinner can rightfully be called a gochiso, a sumptuous feast. 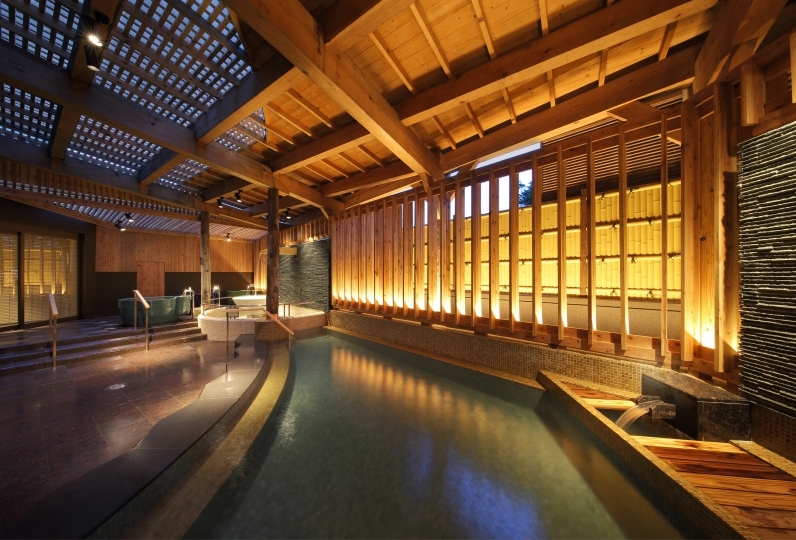 Another allure of Akan is the Akan Onsen where therapeutic hot spring water springs from the earth. 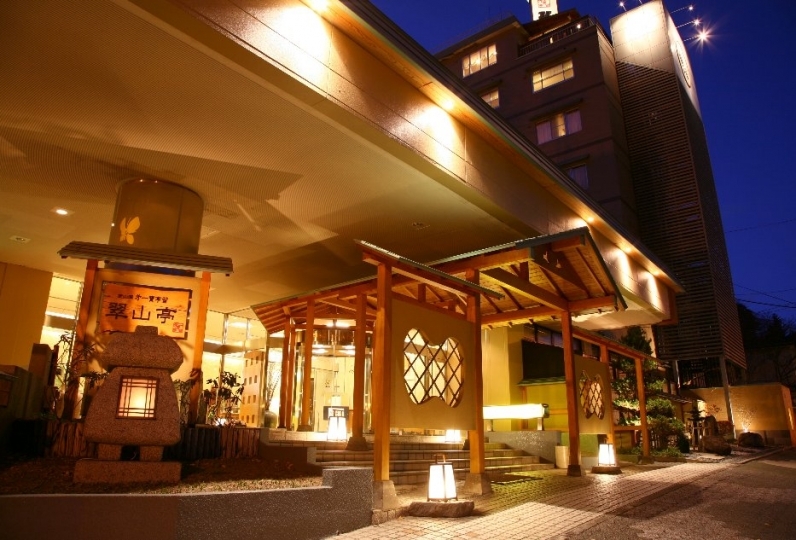 The onsen water can be enjoyed in differently themed bathes including open-air bathes and a large indoor bath. 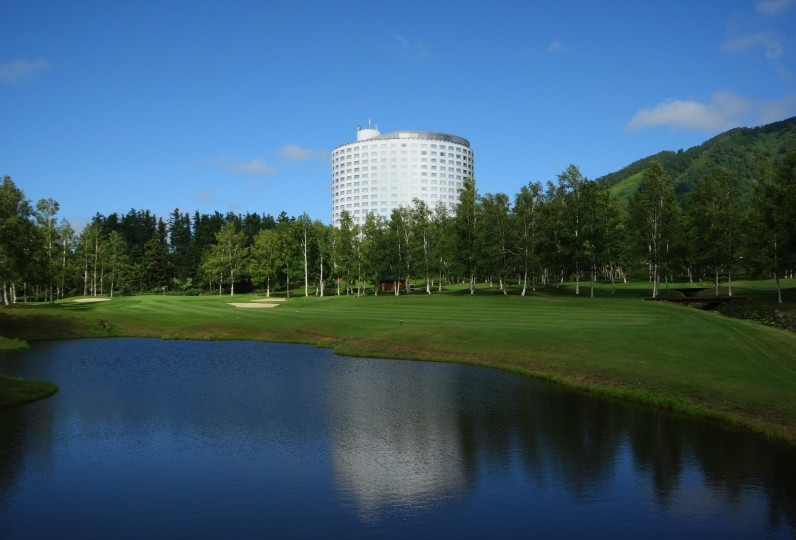 Each forest and lake that surround Akan has a legend of its own. Respect for tradition and culture that characterizes Akan is the source of dramatic hospitality Tsurugaya's staff offers. Come star in your own story. We enjoyed at a large inn in a long time. I thought that there would be a lunch offer for consecutive nights. Check-in in another lounge was comfortable. I'd like to use it every year in my favorite inn. Especially the bathhouse is awesome. 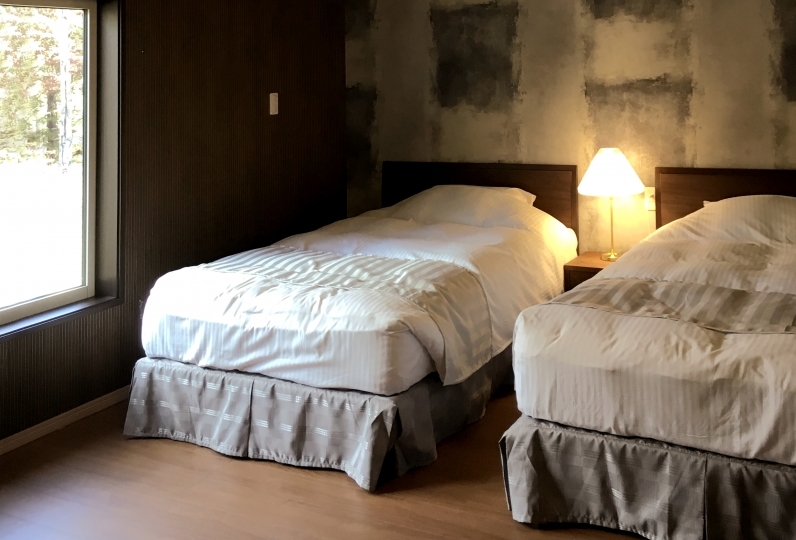 There are so many guests from abroad as staying during the Lunar New Year period, so there is something I'd like to ask for "only one" as I felt there. And I just want to improve this. There are too many people bringing smartphones to the bathhouse. More than 20 people brought smartphones into the room during white staying and was operating and taking pictures while taking a bath. Even if I pay attention to it, I pointed to another customer and I was told only things like "I'm bringing in not only", and watch out for employees checking hot water temperature etc in the bathhouse Even if you asked me to urge you, I did not correspond as anyone. There is a daughter who will become us 6 years old, so it was not possible in the end to take her daughter to men bath because it is such a situation. I do not think that it is only people brought in for voyeurism. You would like to take a scenery from the outdoor bath. Indeed, I was photographed by everyone while I was taking a bath. Although it is described in English and Chinese as "signature prohibited" in the sign of manners evoked at the entrance of a bathhouse, it is not a manner of saying, but "a strong message saying that if you bring a smartphone to a bathhouse, it sticks out to the police with a misdemeanorial violation" I think that it will not be improved unless you apply such as sticking to the automatic door at the entrance to the bathhouse. 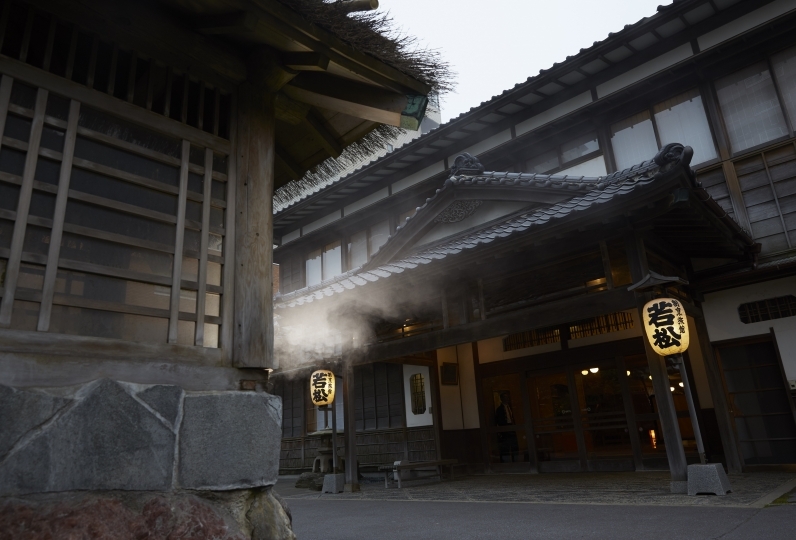 Indeed, this hot spring inn brings many smartphones to this place for the first time. I think improvement of operation is essential. Otherwise, I think that Japanese guests will sharply decrease. This "level of bringing in smartphones" is a level that makes you think that you should call attention at word of mouth. Because the quality of the whole is a pretty good lodging, I do not want you to drop the reputation with such a thing. Thank you urgently for improvement. 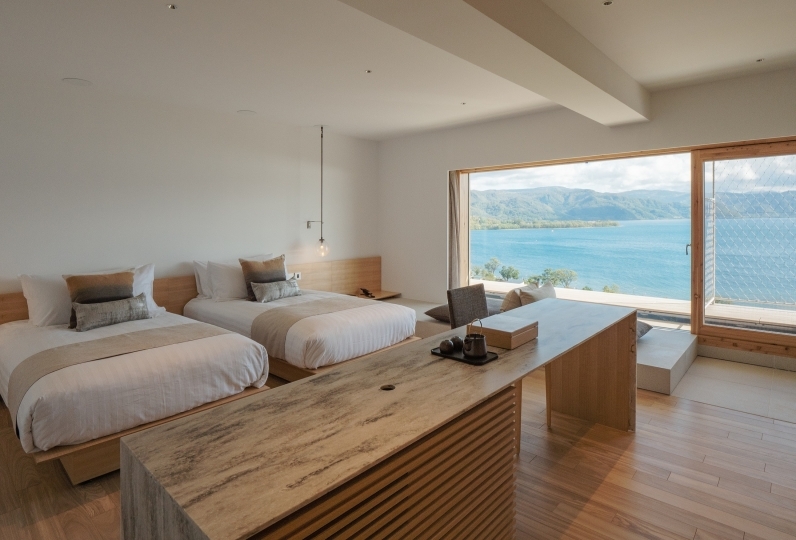 It was also a room that was renovated and it was very good. Yukata is also cute and I like it! 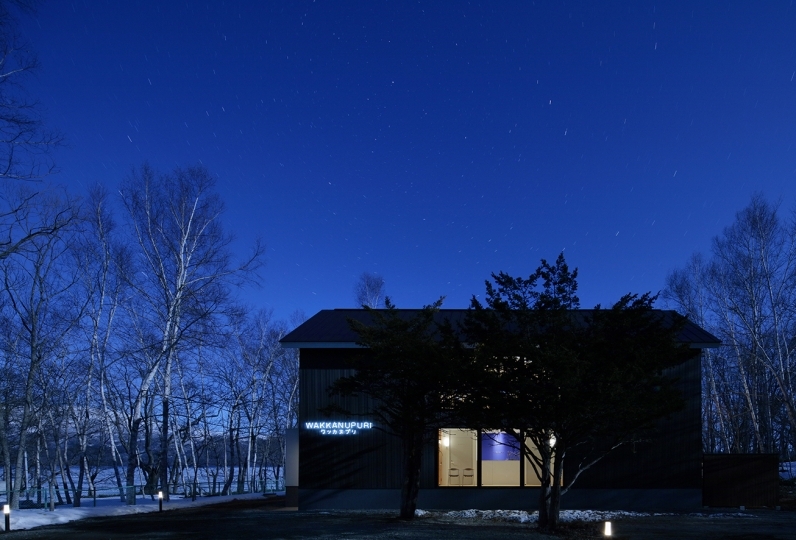 ・1st floor “Toyomasaden”: public open-air spa where you can enjoy 7 different kinds of spa. 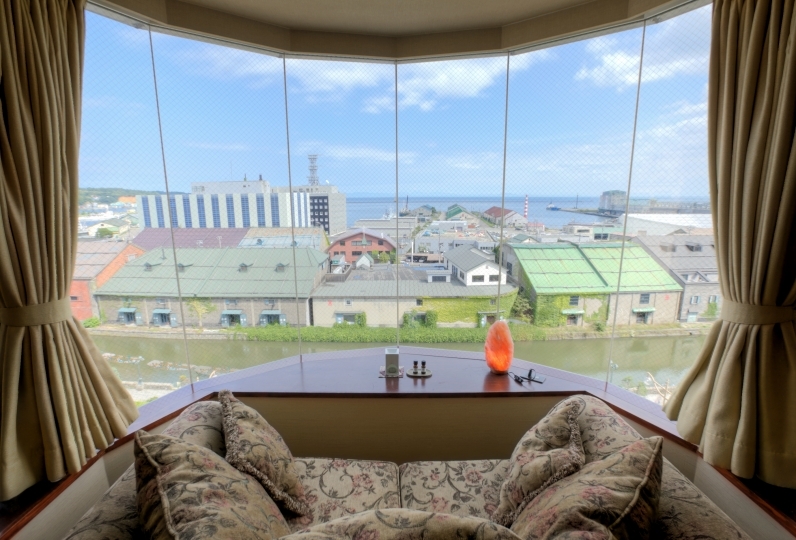 ・8th floor “Amanohara”: open-air spa in the sky “Ama no Yu”: public spa enables you to enjoy beautiful panorama. Smoking is not permitted in this establishment. For those who wish to smoke, please use the smoking area on the second floor. Usage by an adult + 1 child will incur the cost of 2 adults.